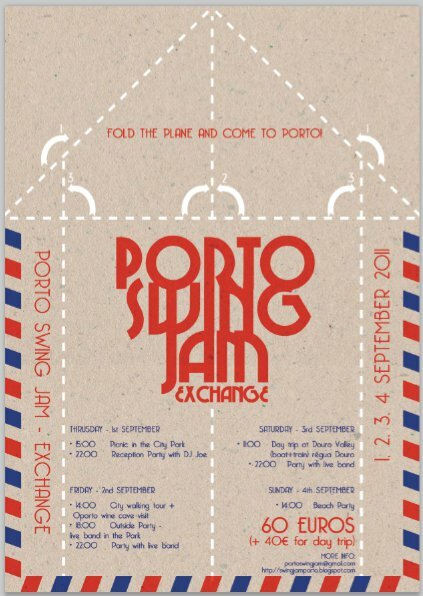 We are proud to announce the biggest swing event in Porto. 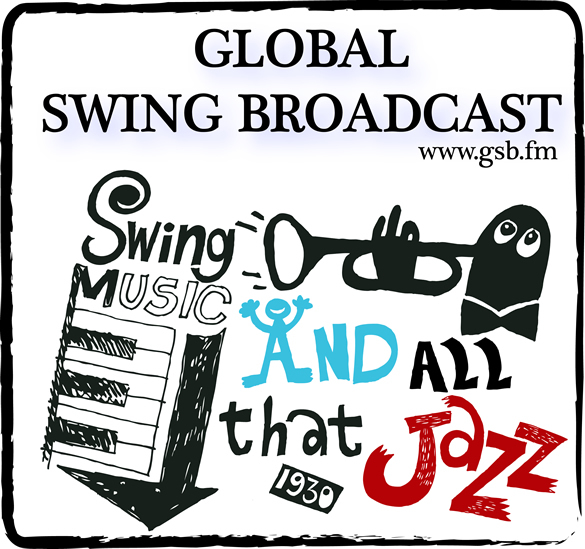 YOU´RE ALL INVITED TO COME AND SWING IN THE SUN WITH US!!!!!!! - 14:00 Beach Party, @ Matosiinhos beach. Live Music will be supported by The Magic Shook Heads, a 6 musicians group passionate about ragtime and New Orleans jazz music formed in 2005. For any questions you may have, feel free to contact us.